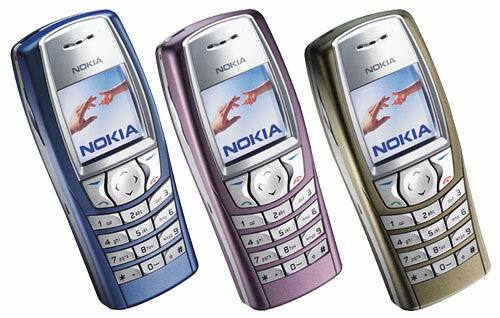 The first business phone from Nokia, which has a color display and MMS support. 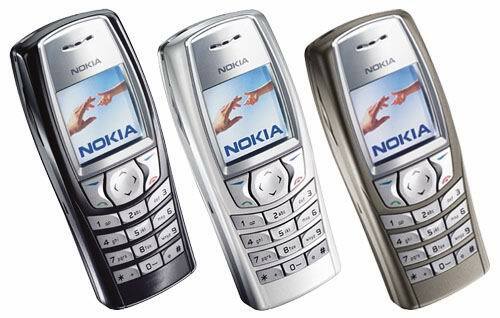 The other peculiarities are presence of FM radio (as in 6510) and speakerphone function (for the first time in the phone of this class from Nokia). The main differences from 6510 are absence of voice functions and voice memo. High-resolution, illuminated full-graphics colour display, 4096 colours, resolution 128x128 pixels. It shows up to 5 text lines of information. Messages: up to 150 text only messages, 50 picture messages, or any combination of these.